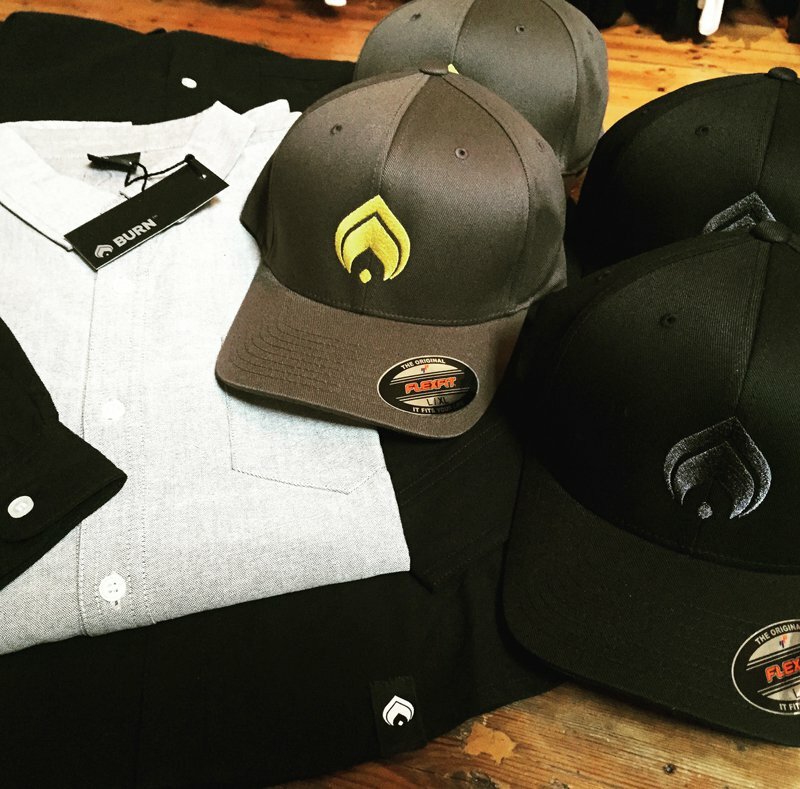 New season BURN CLOTHING now in stock! 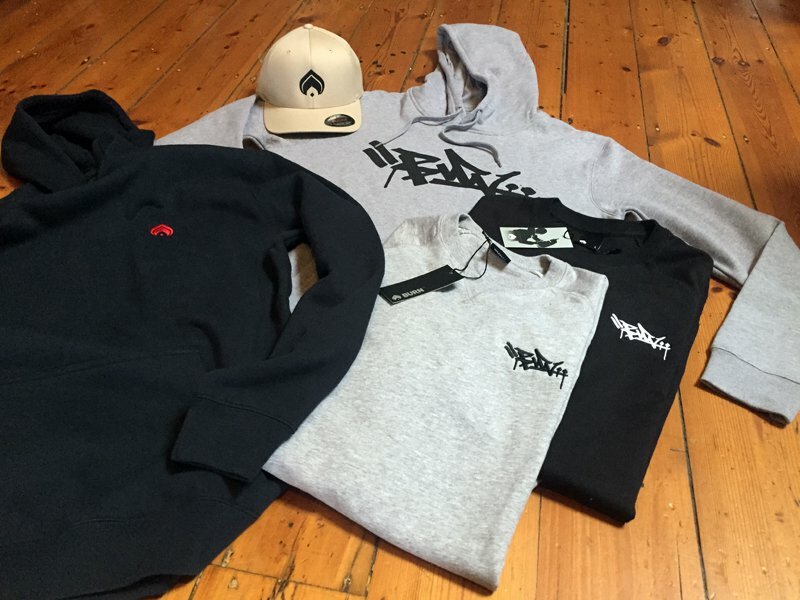 Great new range by the good people from BURN Clothing. Check it out in store or online.